Tremayne Pitters (ECE, 18) started building his soon-to-be top secret engineering career by dismantling something: his family PC. As a child, the first generation Jamaican-American wanted to modify it into a better-performing machine, so he took it apart and something clicked, leading his natural curiosity to a computer electrical engineering major at Temple. Now, he's going to be a developing satellite technology for the intelligence community following an interview offer from the recent Career Fair. "I had friends who had these powerful gaming PCs," he said. "So, I wanted to take mine apart and learn the inside." Fast forward to his time at Temple Engineering, and this most recent Career Fair, his third. Pitters joked that aside from the wardrobe changes over the years, some of his most useful preparation came from submitting his resumes for professional scrutiny and revising, as needed. "As a senior, I have a more complete outfit now," he laughed. 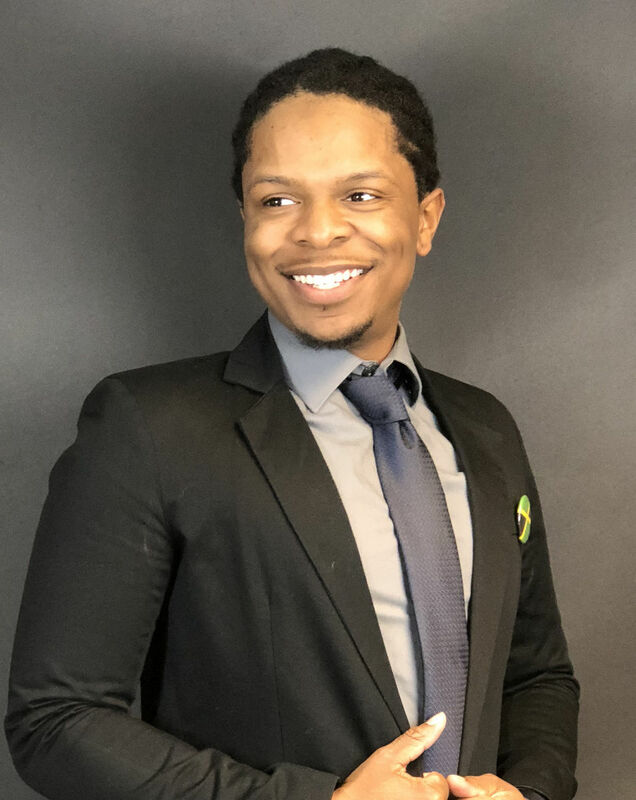 "But also, working with the Temple Career Center and doing a lot of workshops and working with student organizations like NSBE (National Society of Black Engineers) and SOCA (Student Organization for Caribbean Awareness) helped to develop those skills," he said. That also included a talk with a director at Comcast, who stressed project experience showing what he'd done. "Those are the kinds of things the recruiter was interested in: like my senior design project—a portable smart watch charger that takes mechanical energy to charge your smartwatch," Pitters said. He recently accepted a position with the National Geospatial Intelligence Agency, complete with Top Secret clearance, working under a systems engineer for about two years until moving into the role, himself. Pitters will be supporting agencies like the FBI and CIA with satellite imagery systems. Though he plans to relocate to Washington, DC for the job, Pitters expressed interest in returning to Temple in a recruiting role himself, sometime. "Oh, definitely," he said. "I'd love to come back."